The former bank shortly after completion in 1952. Image via Kushiro City Homepage. 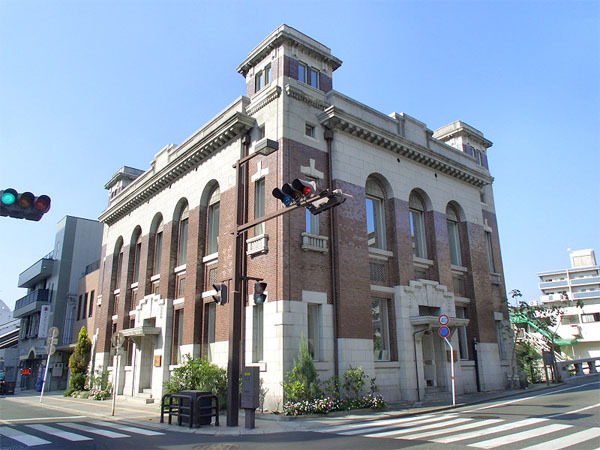 Kushiro City in Hokkaido is moving ahead with plans to buy the former Bank of Japan Kushiro Branch in an effort to preserve the 63-year old building. 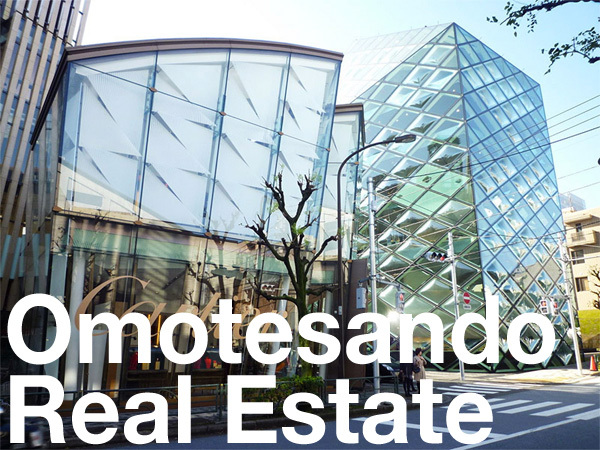 The city had earlier considered to converting the building for public use, but the estimated 1.5 billion Yen (12.4 million USD) repair bill proved too costly for the city’s budget. However, if the city did not purchase the building there was a chance that it could be demolished. 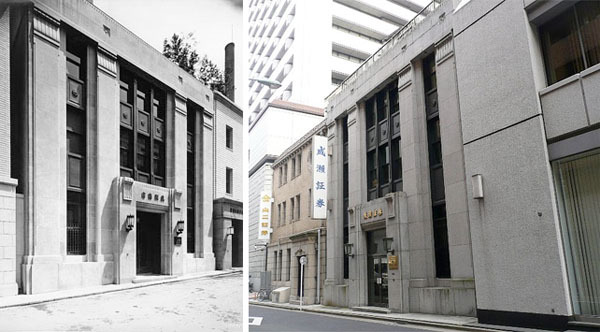 Ever since the Bank of Japan moved to a new location in 2013, local residents have petitioned for the preservation of the old building and had collected 10,000 signatures. 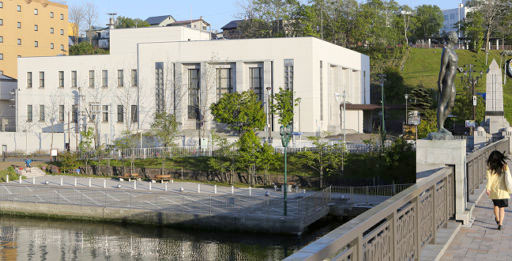 The building was designed by architect Yoshitoki Nishimura (1886-1961) and built in 1952. It is reinforced concrete and has three storeys and one basement floor. 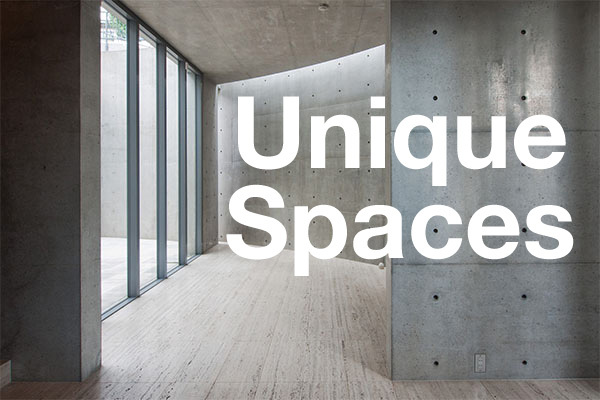 Nishimura is known for designing numerous banks across Japan. From 1914 to 1931 he was in charge of the Daiichi Bank’s architecture division, and designed both their head and branch offices. In 1931 he designed the western-style extension to the residence of industrialist Eiichi Shibusawa, which was located in Tokyo’s Mita-Tsunamachi area. The house was relocated to the Komaki Onsen Shibusawa Park in Aomori Prefecture in 1991 where it is currently managed by Hoshino Resorts. Naruse Securities Building (c1935), Chuo-ku, Tokyo. Yamani Securites Building (c1922), Chuo-ku, Tokyo. Daiichi Bank Kumamoto Branch (c1919), Kumamoto City. 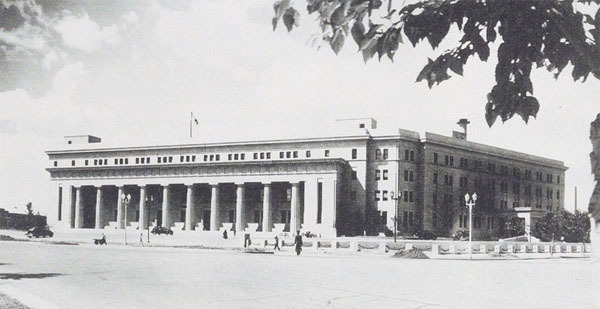 Central Bank of Manchou HQ (c1938), Changchun, China. Source: The Hokkaido Shimbun, December 2, 2015.